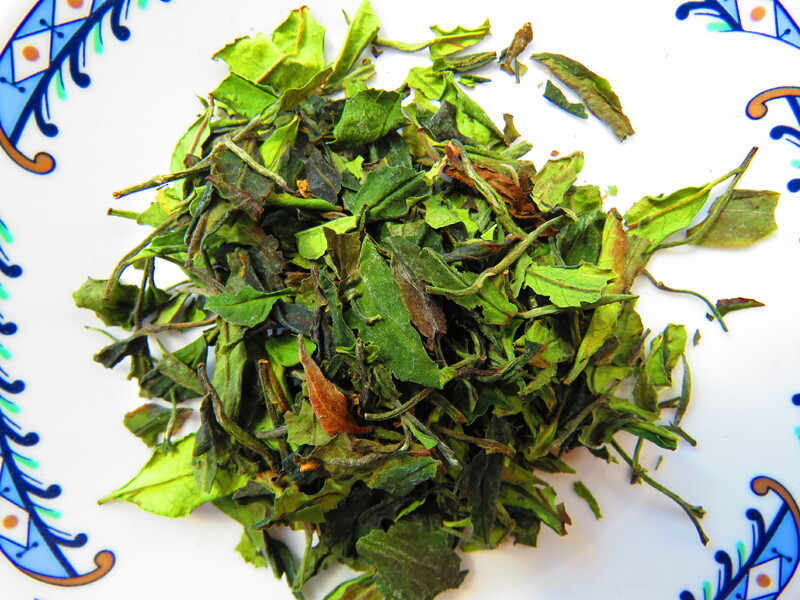 This rare spring tea is made using the stretching bud and first two leaves of the tea plant. Harvested just as the plant awakes from winter dormancy, it is minimally processed in order to preserve its natural freshness. Low in caffeine and high in antioxidants, it has delicate aroma with a surprisingly thick body. As with all whites, it has a wonderful sweetness. The unique twist of this tea is a green taste similar to honey melon, which can be attributed to the unique Kumaon soils. White tea really is a super tea! The health benefits of white tea include: reduced risk of cancer cardiovascular disorder and improvement in oral health. It has antioxidant and anti-aging properties which help in maintaining good health and healthy skin. It protects skin from the harmful effects of UV light. With its antibacterial properties white tea protects the body from various infection causing bacteria. White tea provides relief to diabetic people from symptoms such as decrease plasma glucose levels, increase insulin secretion and excessive thirst (polydipsia). Intake of white tea also helps in losing weight.